Lego Therapy was originally developed for children with autism but brick building has been and continues to be used therapeutically with children with other social skill difficulties and communication difficulties including language impairment and social use of language. It promotes development of key communication skills, including attention and listening, vocabulary and concept development, sharing, collaboration, describing and explaining, turn taking, problem solving and conflict resolution. 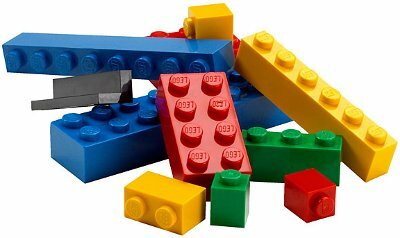 The course will equip the attendees with the theory behind therapeutic brick building and Lego Therapy. It is designed to be a practical and interactive workshop for education staff and parents that covers how to set up and run therapeutic brick building sessions within the home and education settings. As part of the course there will be a practical activity, running a therapeutic brick building session. The course will equip attendees with practical advice that can be applied immediately into everyday practice. Attendees will also receive resources to support the intervention electronically after the event.